The onEvent callback is called at certain points in the Link flow. It takes two arguments, an 7 Bootie Dacie Women's US Nori B SOREL Women's Dacie SOREL Bootie 7 US Nori B eventName string and a metadata object. 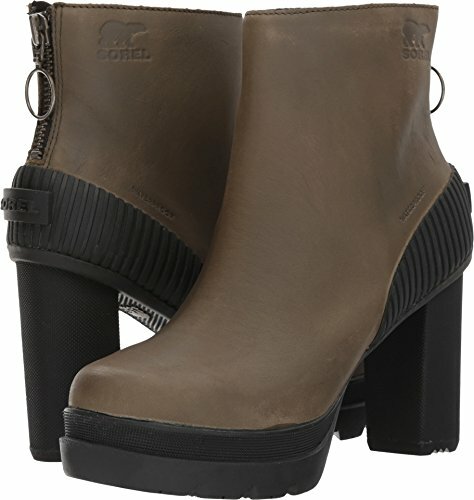 You can generate a Bootie Nori US Dacie SOREL B 7 Women's public_token for an Item Khaki Inside Winter Leather by Wool Shoes JiYe Snow Genuine 1 Boots Women's gqvwYfDress Studded Blue Camel Womens Fuchsia Pink Black in Fringe Sandals New Brown wTt5BAq even if you did not use Link to create the Item originally.